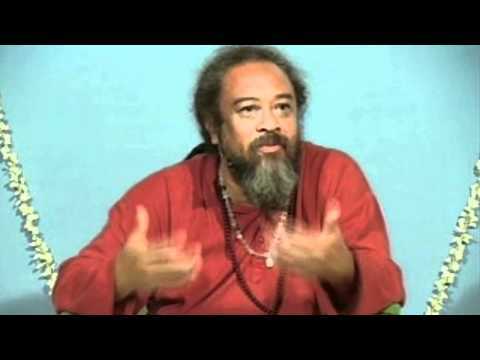 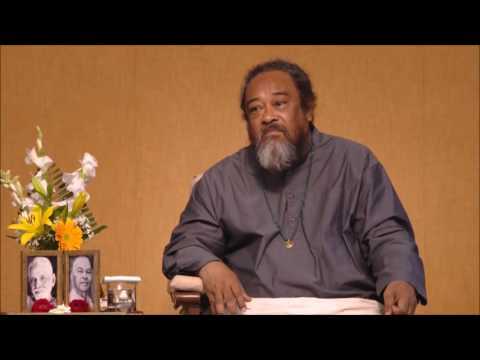 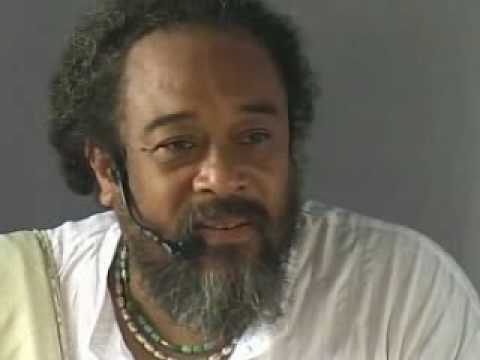 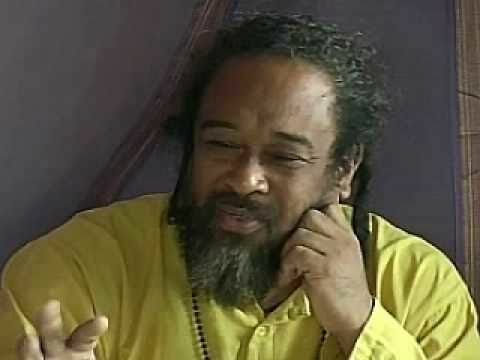 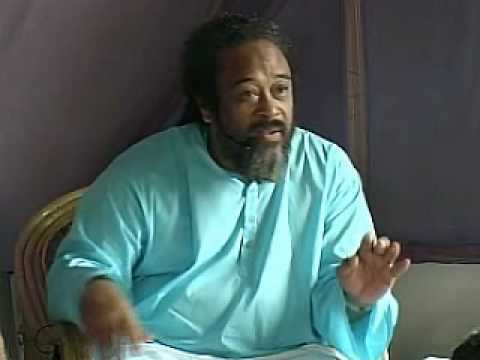 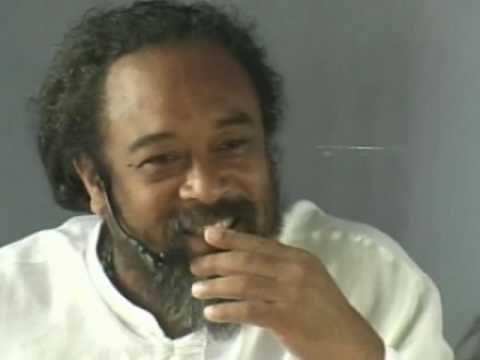 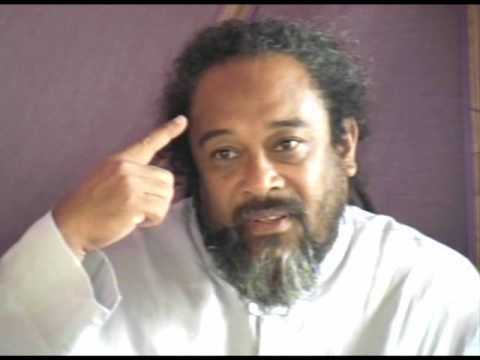 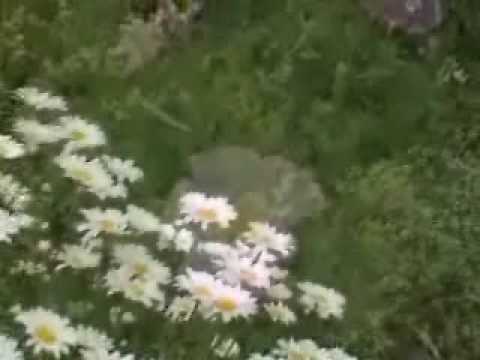 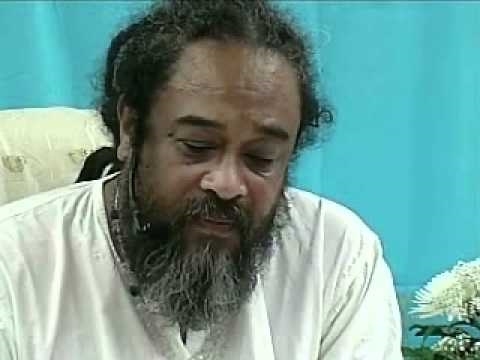 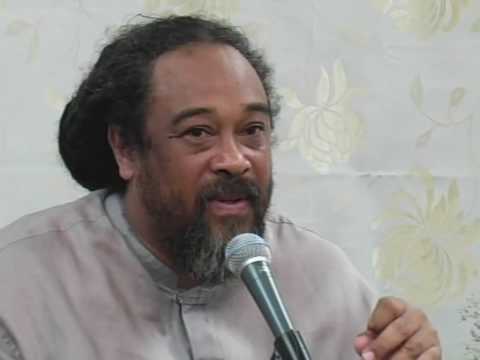 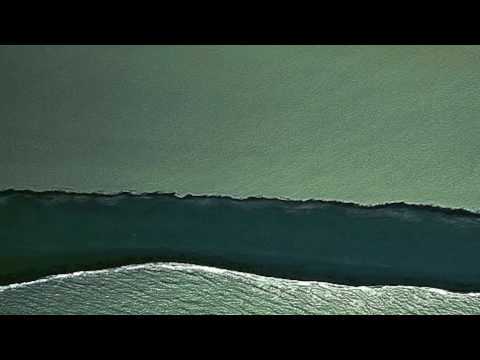 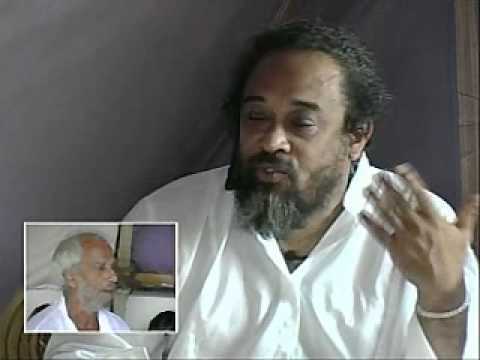 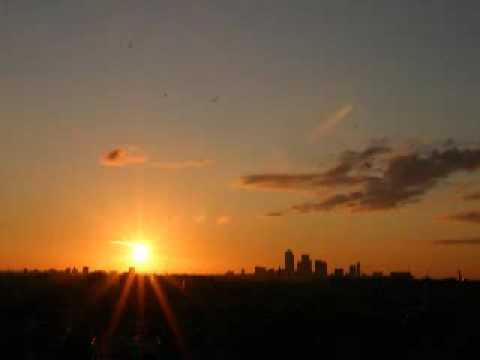 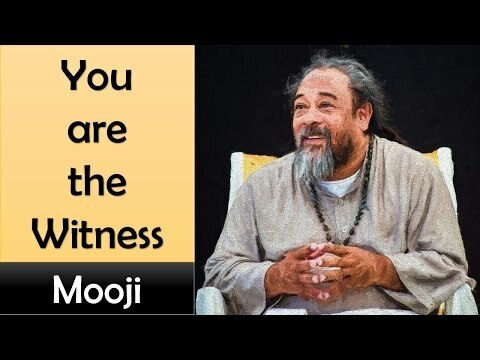 In this 7 minute video, Mooji responds to a seeker that has surrendered her life to the realization of the “Truth” but is feeling a bit insecure financially and what is going to happen in the future. 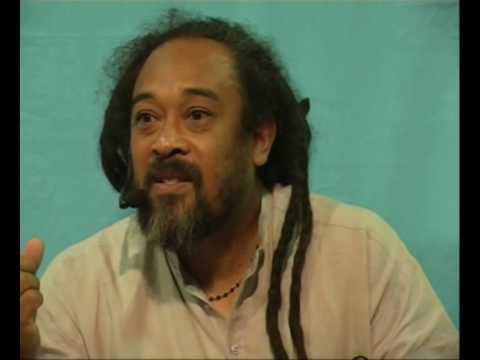 Mooji explains that life is an adventure in being and that one should trust life to show the way for the fulfillment of those adventures. 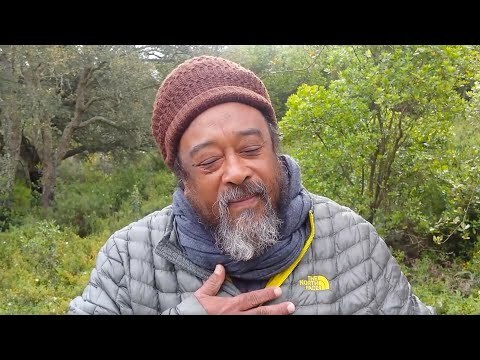 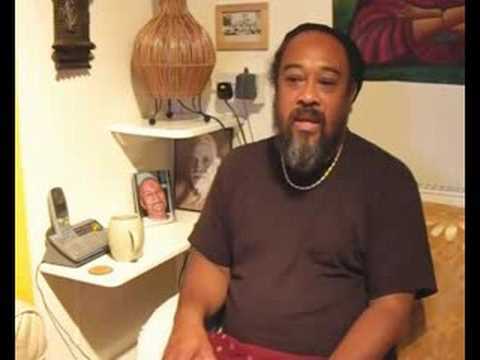 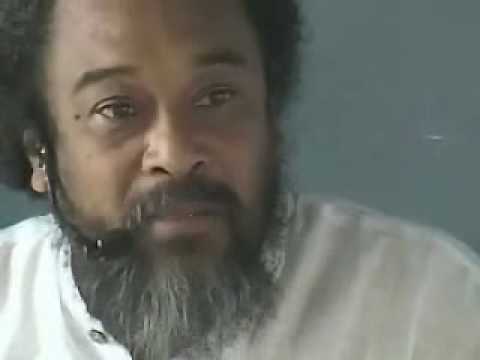 In this 23 minute video from Mooji, a seeker says that he has experienced several “awakening” experiences but then the mind and misery came back and wants to know, “is “Enlightenment” a permanent state?” This is an INCREDIBLE video that is well worth the 23 minute investment.